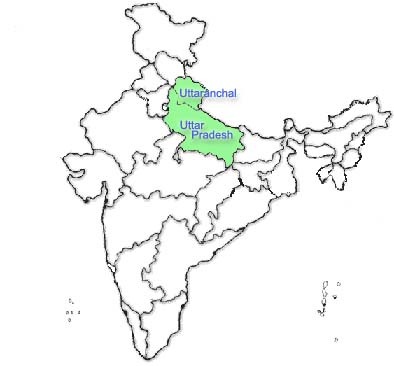 Mobile Number 9368902 location is found around UTTAR PRADESH(WEST) & UTTARANCHAL. This Mobile Number 9368902 is being operated by Reliance CDMA. Mobile Service Provider. Cell number 9368902 uses CDMA technology to communicate to mobile tower.